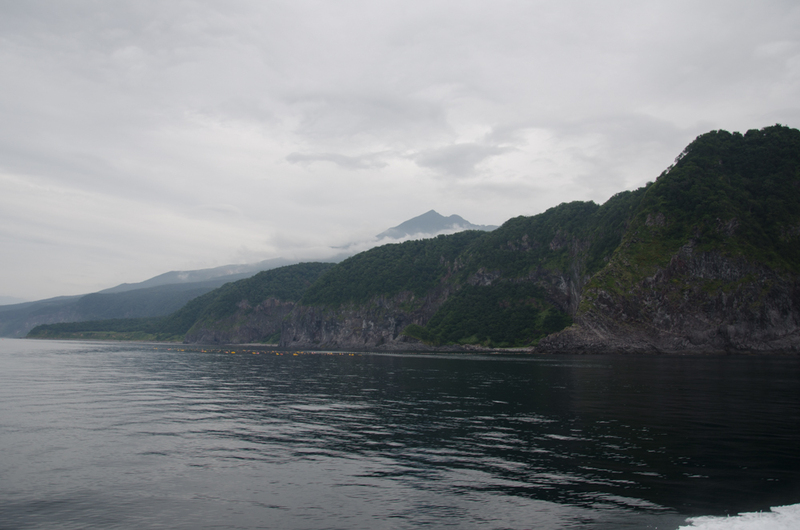 This page shows a list of article about Utoro in Hokkaido. Utoro is one of the town in Shiretoko area and famouse for its great nature. 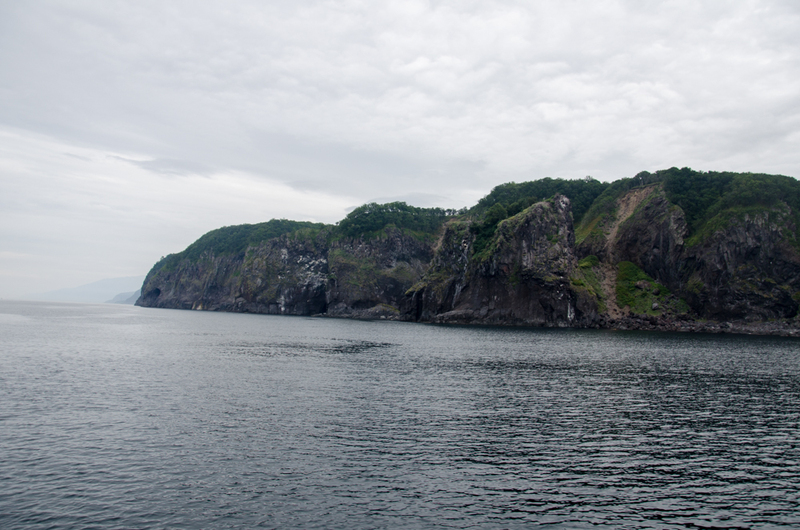 Cape Puyuni, refering to a place of a hole in Ainu, is located the north-ward of Shiretoko Peninsula. Thi is in the area of The Shiretoko National Park and well known as the first place of the drift-ice comig. 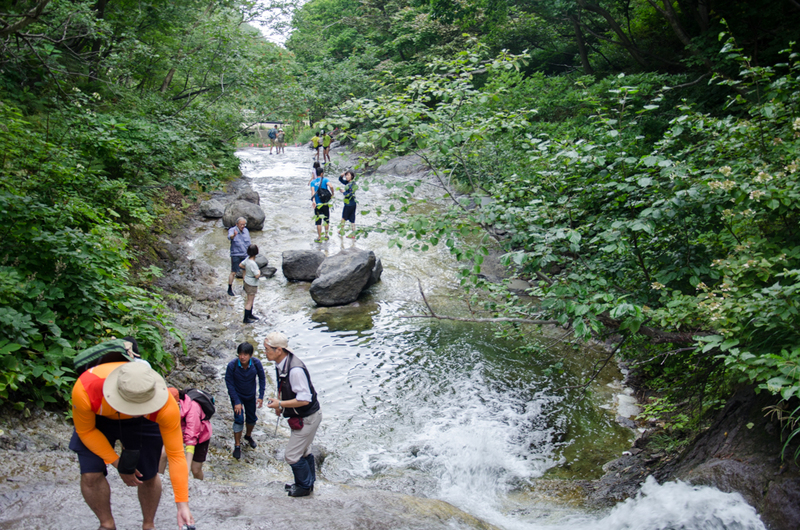 Hot spring water comes from Mt.Shiretoko-Iwozan, an active volcano, flowing into the Kamui-wakka River, so that it is the hot spring river. This rock derives from the Oronko people who are indigenous people in the area long time ago. 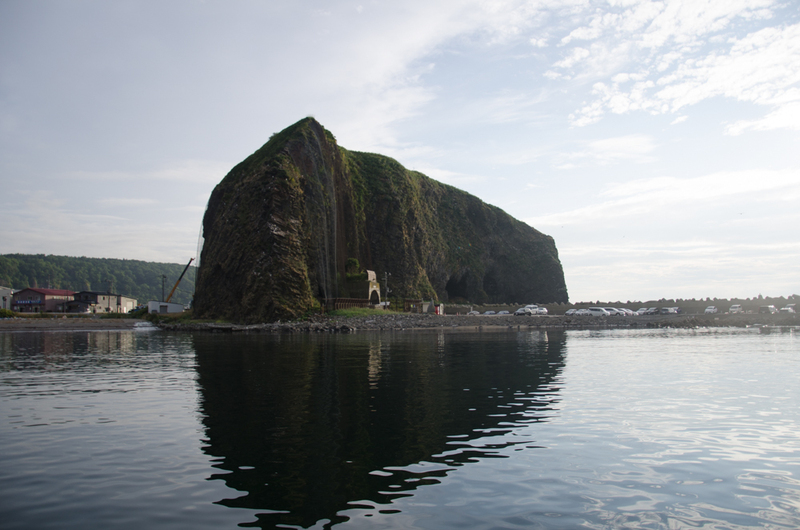 It is a huge rock, 60 meters height located near the Utoro harbor.